Investors betting on a fall in the share price at electric car firm Tesla have made more than a billion dollars over the last two weeks, as shares in the firm fell by almost a fifth. 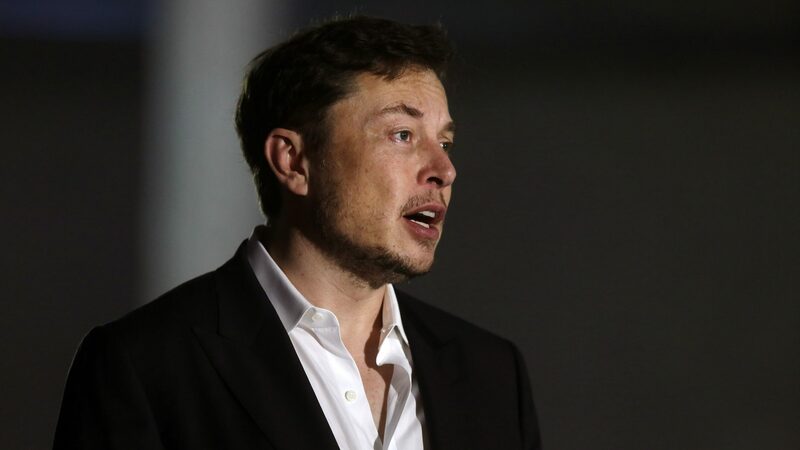 It follows a tweet by Tesla founder Elon Musk claiming he had secured funding to take the company private, as bankers said the process was much less developed than they had assumed. It’s yet another twist in Mr Musk’s very public battle with short sellers, who he’s described as “jerks who want us to die”.